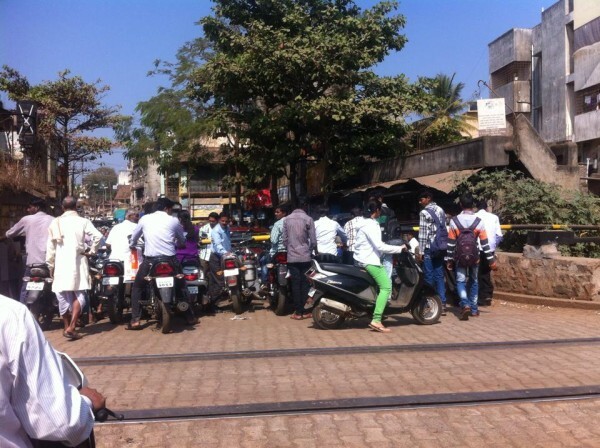 This could be some good news to the commuters who are stuck at Railway gates especially near the Kapileshwar gate, sources have confirmed that the Railway Department has written to the corporation that the work on Railway over bridge can commence from Feb 23 at Kapileshwar road. The contract has been awarded to Balaji constructions a Hyderabad based company. The entire cost of the bridge is estimated to be Rs. 20 crores. The time needed to complete the bridge would range from 12-15 months.